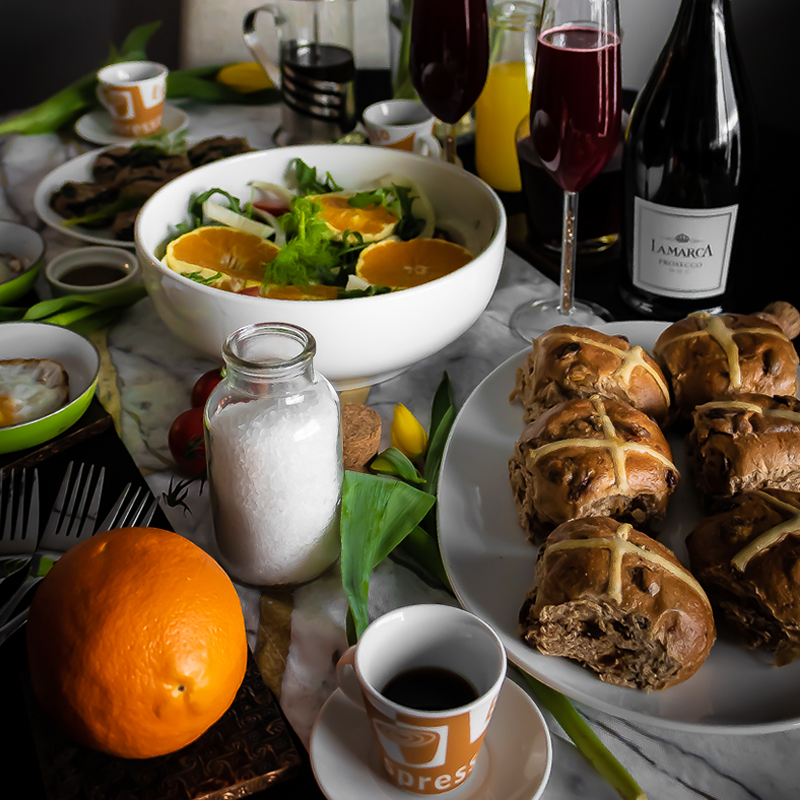 Easter is around the corner, which means you can’t wait to drive over to your parents dinner table and feast away at the delicious spread laid out in front of you. 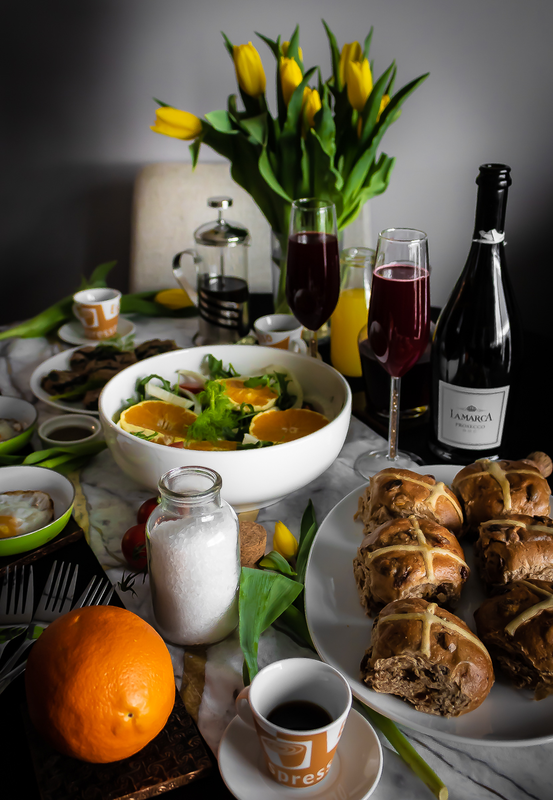 However, there’s nothing wrong with breaking tradition every now and again, so hosting an Easter themed brunch for your best of friends is definitely a head turner. 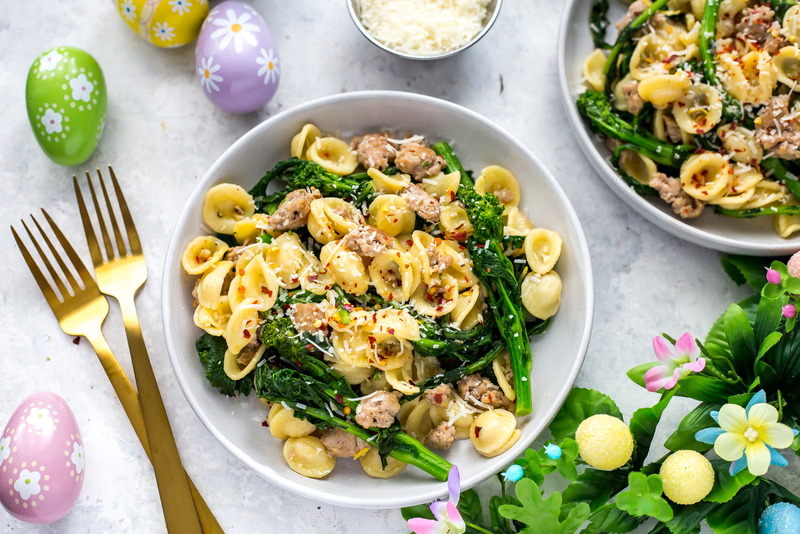 The key is to keep things simple, and this Spicy Turkey Sausage with Broccoli Rabe is the delicious key ingredient to this amazing Easter brunch spread. 1. 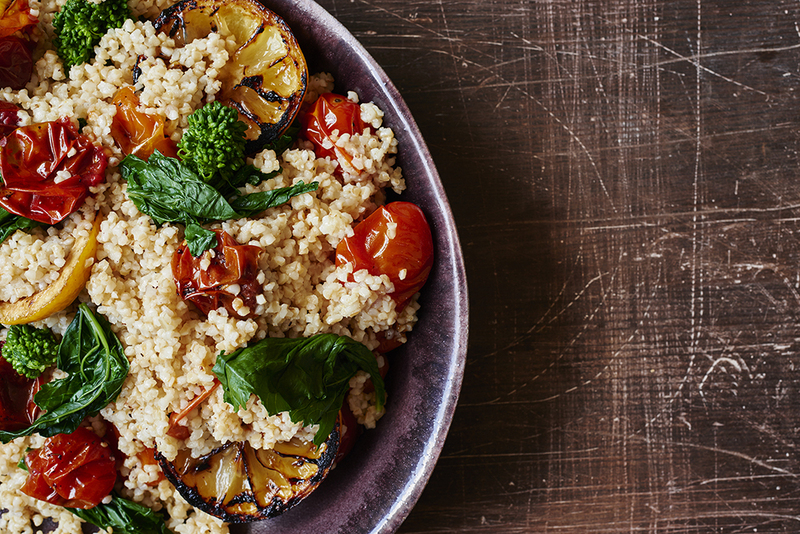 Preheat your oven to 325°F and line a baking sheet with parchment paper. 2. 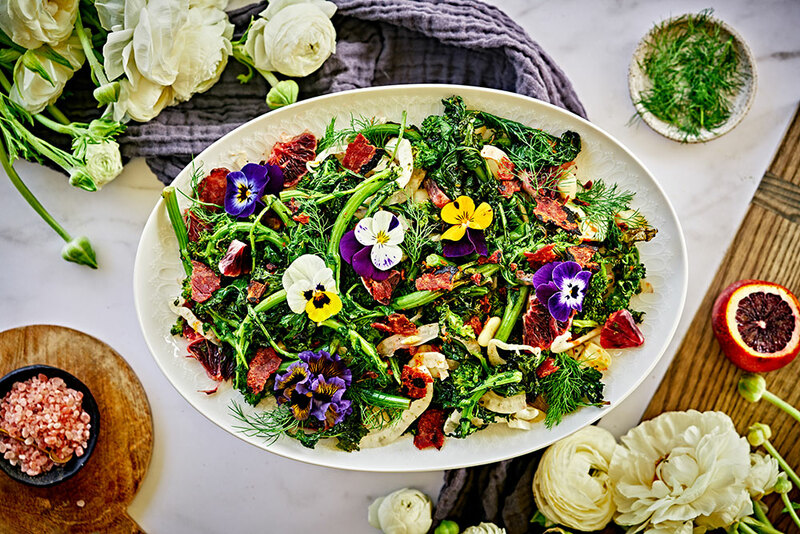 Cook the broccoli rabe. Remove the stems. Place about 4 cups of water in a saucepan and bring to a boil. Add broccoli rabe to the boiling water and cook for exactly 1 minute. 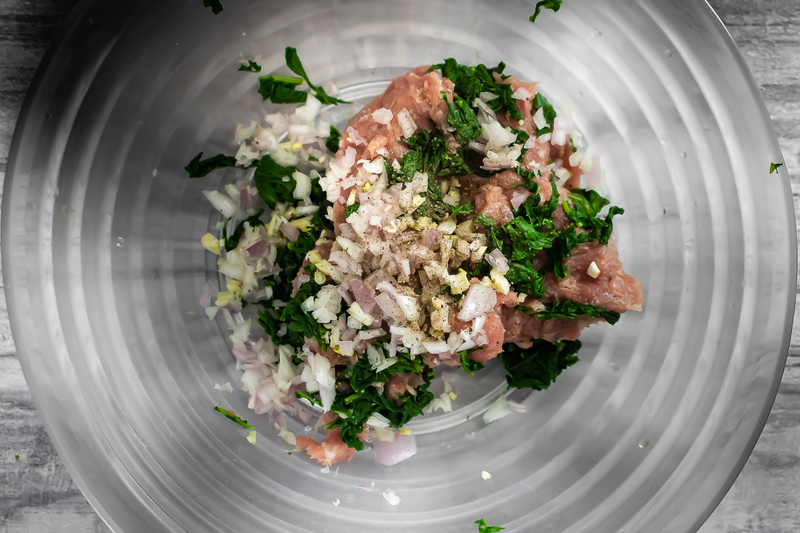 When ready, transfer the broccoli rabe into a bowl of ice water for another minute. 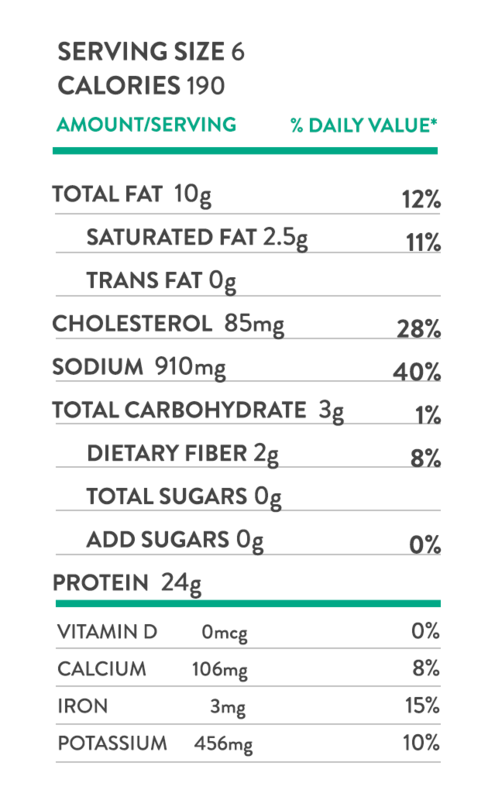 Remove the broccoli rabe from the ice water and place in a large bowl. 3. 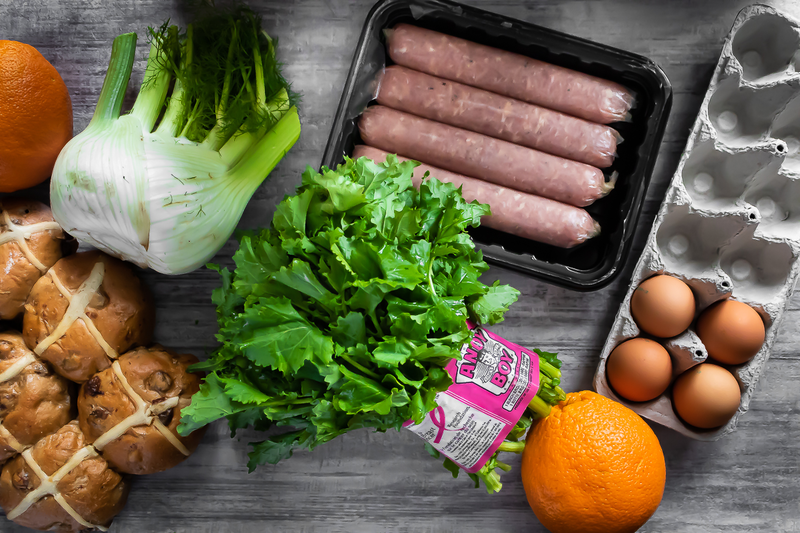 In the same bowl as your broccoli rabe, add sausages, garlic, chili powder and salt and combine until incorporated. 4. 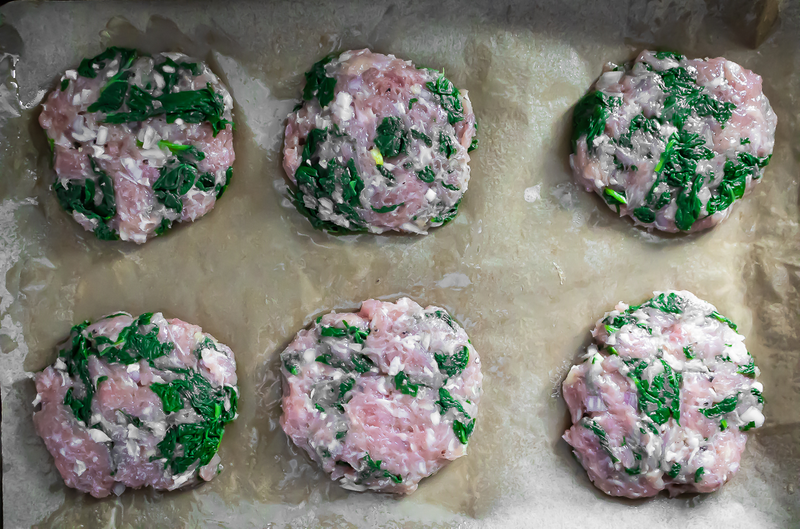 Form small patties (about 8) and place on the lined baking sheet. Bake in the oven for 30 minutes. 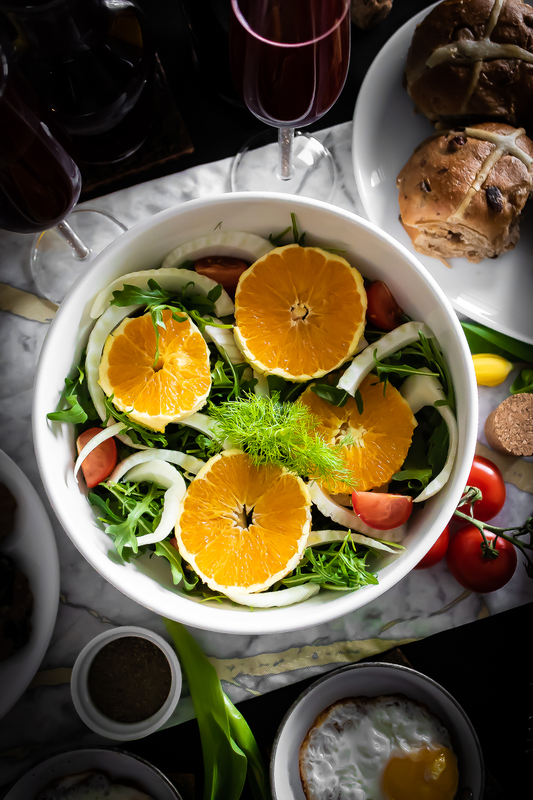 Citrus Fennel Salad contains arugula, sliced fennel, 1 large sliced navel orange, and cherry tomatoes. Dressing was a mixture of balsamic vinegar and olive oil.